I have used Adobe Photoshop as a daily tool. For example, all the images you see in this website I created in Photoshop. I specialize primarily in the aspect of graphic design and posters; however, I like to take time to work on possible t-shirt ideas, for my label called "Verby". Simply my last name without an "O", Verby focuses primarily on getting out and being active. It uses its significance with the word "verb" to get people moving, showing what amazing sights the outdoors have to bring. I use this label on most videos and photos I create as a way for viewers to see more of my work. Although I have lost the time while working on my degree to start getting involved in t-shirt development, I still enjoy using the logo to create potential designs in case I get back into it in the future. Below is one of my favorite designs I have created so far. 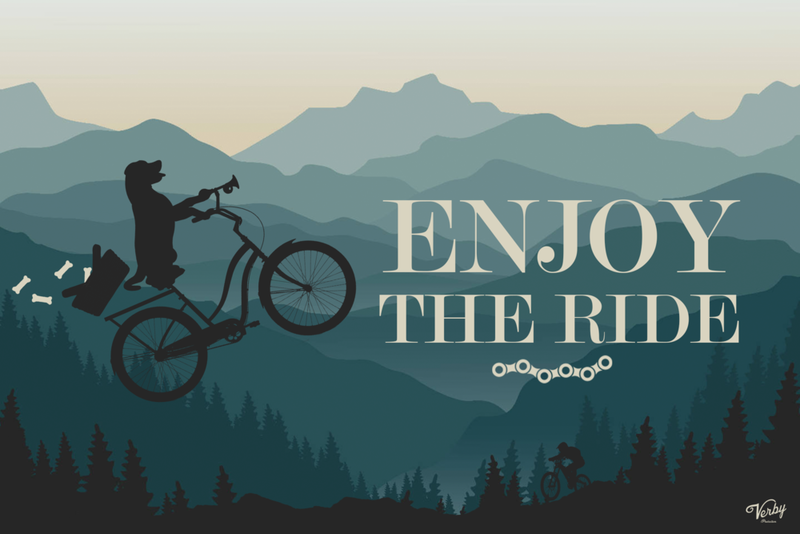 Below are a few designs I have done for clients. When it comes to the Verby label, I enjoy making many different designs. Although I have many other variations, the camo ones remain my favorite. Below are a few t-shirt designs I have created using this label. The design above is a simple clipping mask .png image with a photo I took during a sunset at Priest Lake, Idaho. The design above is a new style of design I wanted to try out that was more involved. Above, is a photo taken on top of Mount Ruthan overlooking Hunt Lake, ID. Living my entire life in the northwest, I love getting outside and there is no better place to do it than in the beautiful Idaho, Washington, and Oregon. 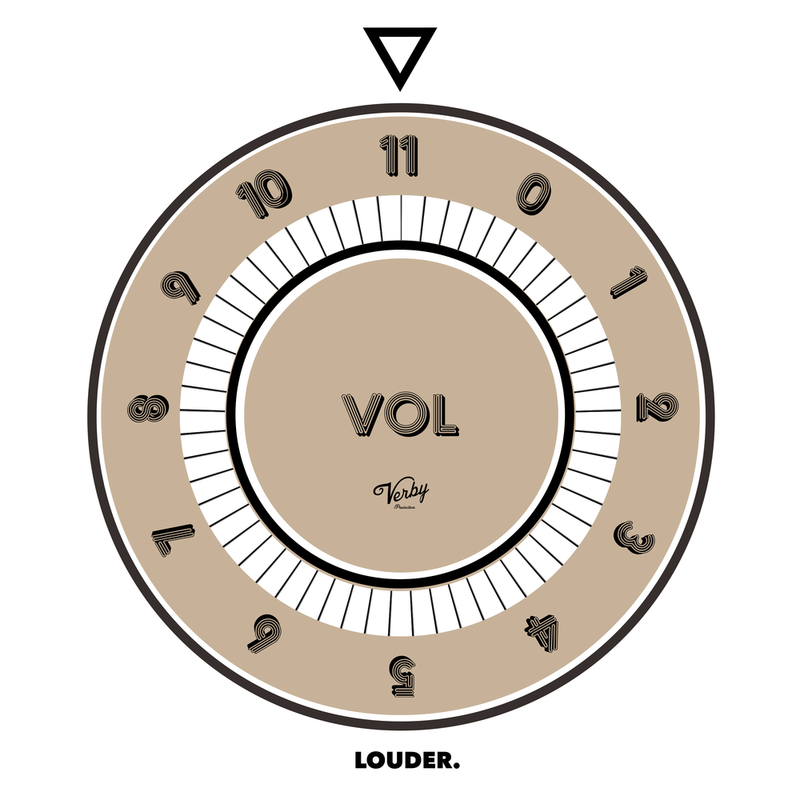 The above print is a volume knob that relates to the saying: "Turn it up to eleven," which means to exceed the highest degree. Above, is another simple clipping mask using the same image taken during a sunset at Priest Lake, Idaho. 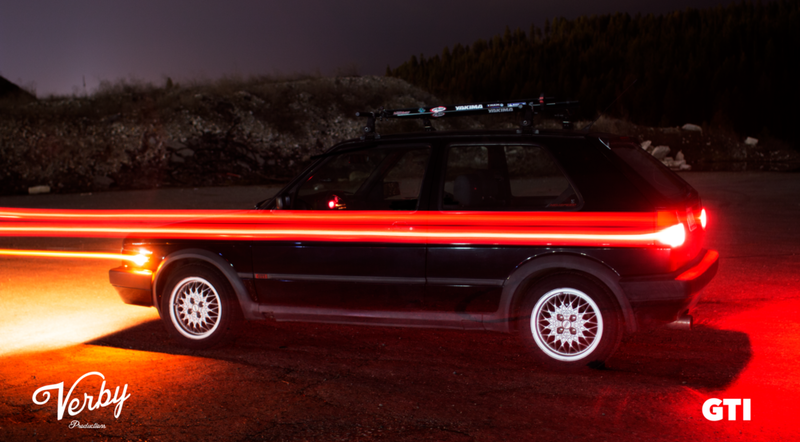 I have also performed some work with long exposure techniques on a Canon T3i camera using an LED light and diffuser.